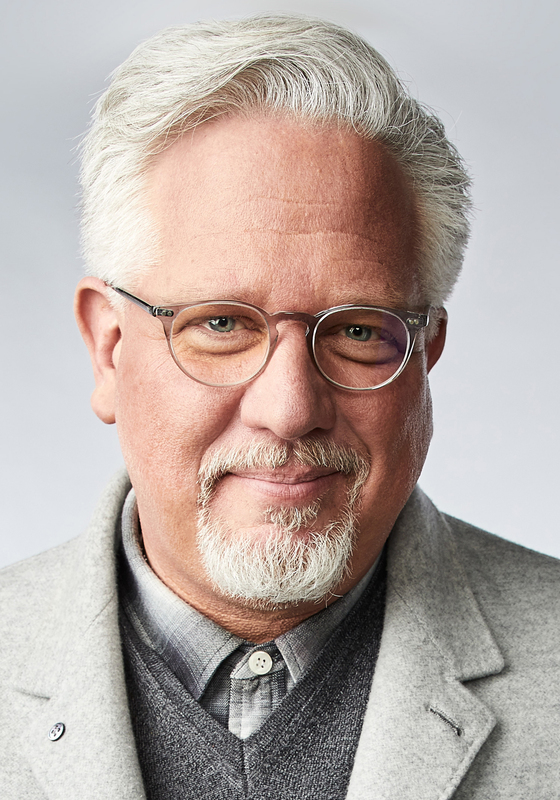 Glenn Beck, #1 bestselling author and radio host, reveals the cold truth behind the ideology of progressivism and how the tenets of this dangerous belief system are eroding the foundation of this country. WHY DO WE ACCEPT THE LIES? Politics is no longer about pointing to a shining city on the hill; it’s about promising you a shiny new car for your driveway. The candidate who tells the people what they want to hear is usually the one who wins—facts be damned. Politicians may be sleazy and spineless, but they’re not stupid. They see that the way to win is by first telling people everything that is wrong with the world, and then painting a vision of the life they want—a Utopian vision that they’ll create right here on earth, one where no one is ever sick or hungry, jobless, or homeless. All we have to do is surrender our freedom and someone else’s wallet and they’ll make it happen. And so they continue to lie, and we continue to believe them, and they keep winning elections. The only way to break the cycle is to understand why Americans fall for the deception over and over again. In Liars, #1 bestselling author and nationally syndicated radio host Glenn Beck reveals the startlingly simple answer: fear. At our most basic level, we’re all afraid of something. Progressives from both parties exploit this by first pointing out the things we should be afraid of, and then offering us “solutions” to these fears. Solutions that always require us to give up our freedoms. Solutions that are based on two things: lies, and an unrelenting hunger for power and control. 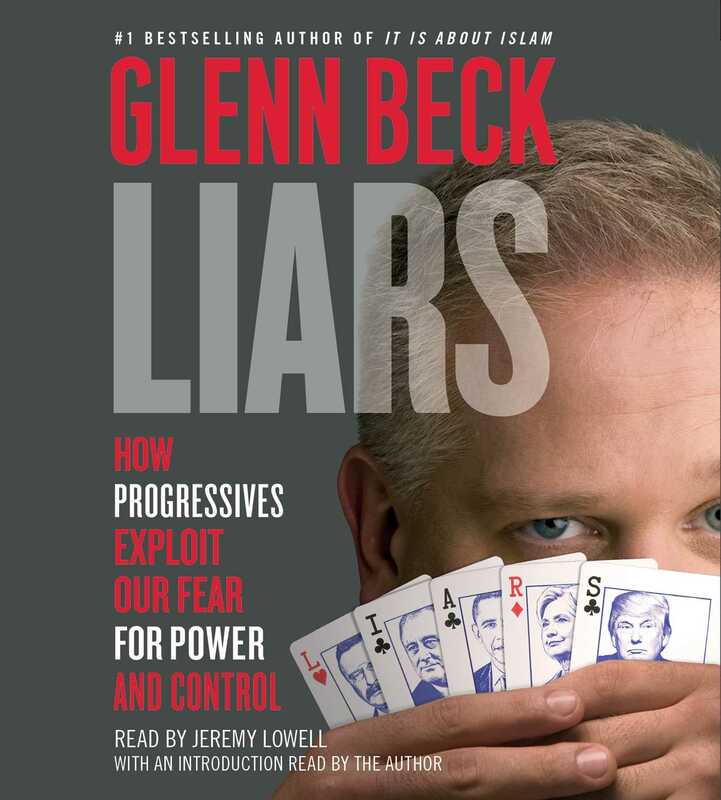 In his signature no-holds-barred way, Beck destroys the false promises of Progressivism and takes us through its history, showing how each “wave” built up on the one before it, ultimately washing up to the beach in the form of Barack Obama—and whoever is next.